Researchers in the School of Occupational Therapy are engaged in a wide range of research activities that are positively impacting how people engage with the world around them. Below are some examples of the work being done by faculty members and how it is or could be improving human health and well being and optimizing social inclusion and social justice around the globe. Technology transforms the way we live. But can we transform technology? Can our individual and societal needs drive the change? 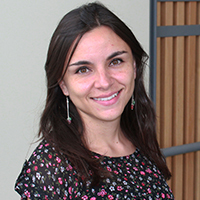 Professor Liliana Alvarez is passionate about discovering how technology can help at-risk populations participate in the daily activities that give meaning to their lives. Including assistive, simulation and automation technologies, her recent work specifically focuses on the use of technology in support of at-risk drivers. Trained in both the health and engineering sciences, professor Alvarez seeks to uncover new ways to harness the potential of technology to enhance the health and well-being of those at-risk. 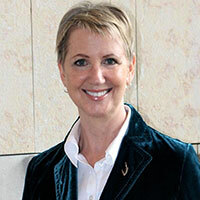 Pulling from a variety of disciplines including occupational therapy, disability theory, and critical gerontology, professor Colleen McGrath is expanding how we think about environmental access for older adults with age-related vision loss (ARVL). She is taking a holistic approach to understanding those environmental factors that support or restrict participation in meaningful occupations for the growing number of Canadian seniors who experience vision loss. 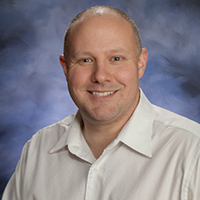 Using a variety of participatory and hands-on methods, Professor McGrath is also focused on expanding current understandings of how older adults make decisions about technology acquisition and particularly how issues of self-image and identity weigh into the decision-making process. 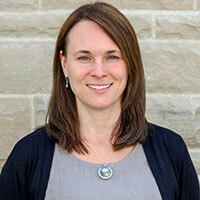 Professor Carri Hand is helping to create communities that support daily life and social inclusion for aging adults. 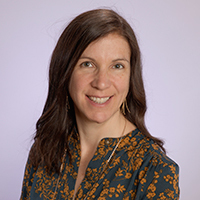 Her research aims to understand the interactions between older adults and their neighbourhoods, focusing on how social and physical neighbourhood characteristics may limit or promote participation in occupations, connections with others, and a sense of belonging. With local community and academic partners, she is bringing together methods from occupational therapy, geography, and social science to develop new ways of studying neighbourhoods. 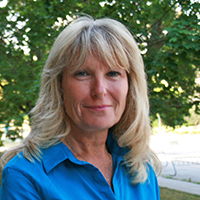 Her research provides insight into the development of neighbourhood features; how health professionals can better promote social inclusion and connectedness in older adults; and how health services can better link with neighbourhood resources. With an increasingly aging population, the prevalence of neurological disorders that hinder a person's ability to move is on the rise. While there are many pharmaceutical interventions that can help patients cope, professor Jeffrey Holmes hopes to show that non-pharmaceutical management tools can also be effective in helping to maintain and/or improve functionality. His work aims to develop activity protocols that improve gait and balance and assist people in maintaining independence and quality of life. Professor Gail Teachman’s research is helping ensure that children’s views on growing with disabilities are elicited and taken into account in programs and services that directly impact their lives. Her work examines the participation, inclusion and occupations of disabled children and youth with a particular focus on how their lives, identities, and moral experiences are influenced by rehabilitation practices. 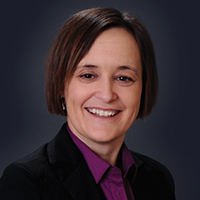 Using a range of qualitative methodologies and informed by social theory, occupational science, childhood ethics, and critical disability studies perspectives, Professor Teachman’s research advances understanding of how children’s experiences of inclusion, exclusion and inequities are shaped by social, cultural and political contexts. To implement her program of research, Professor Teachman is developing innovative participatory approaches for doing research with children. 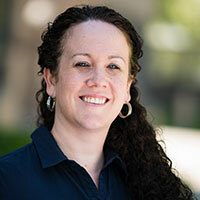 Professor Carrie Anne Marshall is working toward identifying what is needed for homeless persons to not only maintain their housing, but also to thrive once they’ve left long-term homelessness. In doing this, she hopes that formerly homeless persons with mental illness will be able to finding meaning in their housing and in their lives, and have the necessary resources to leave homelessness altogether. Community integration, employment, substance use, and mental health are just some of the challenges that existing strategies have failed to adequately improve once a person becomes housed. We generate knowledge when we reflect on our practices and everyday occupations together. Professor Elizabeth Anne Kinsella's research examines how knowledge is generated through reflection in and on professional practices and everyday occupations. Professor Kinsella directs the Epistemologies of Practice Lab where a range of projects are underway related to professional education and practice, human occupation, reflective/reflexive practices, ethics, practice wisdom, mindful occupation, embodiment, critical disability studies, end-of-life care, creative occupations, and occupational and epistemic justice. Working with a variety of community partners and persons facing challenges to doing the occupations they need and want to do in order to survive and thrive, professor Debbie Laliberte Rudman examines how changes in social policies and broader discourses, particular relevant to work, retirement, aging and disabilities, shape inequities in opportunities for occupations. Her work aims to raise awareness of how contemporary changes result in occupational inequities for particular social groups, like aging workers or persons experiencing age-related vision loss, and to inform policy, service and other types of solutions that open up occupational possibilities for such collectives. 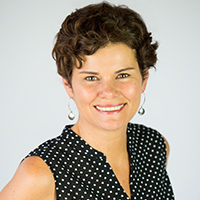 With childhood obesity rates increasing and physical activity levels decreasing, professor Trish Tucker is working with childcare centres to improve young children’s activity patterns. 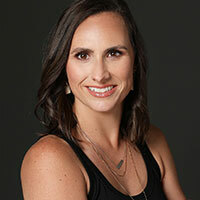 Her research focuses on understanding the environmental factors that support and deter physical activity among this unique population, and considers the challenges expressed by parents and childcare educators in getting kids moving. Professor Angie Mandich is about helping children and adolescents engage in the occupations that are meaningful and important to them. By developing evidence-based and theory-driven interventions, such as the Cognitive Orientation to Daily Occupational Performance (CO-OP) approach, she seeks to enable children and youth who experience difficulties to perform the skills they want to, need to or are expected to perform.